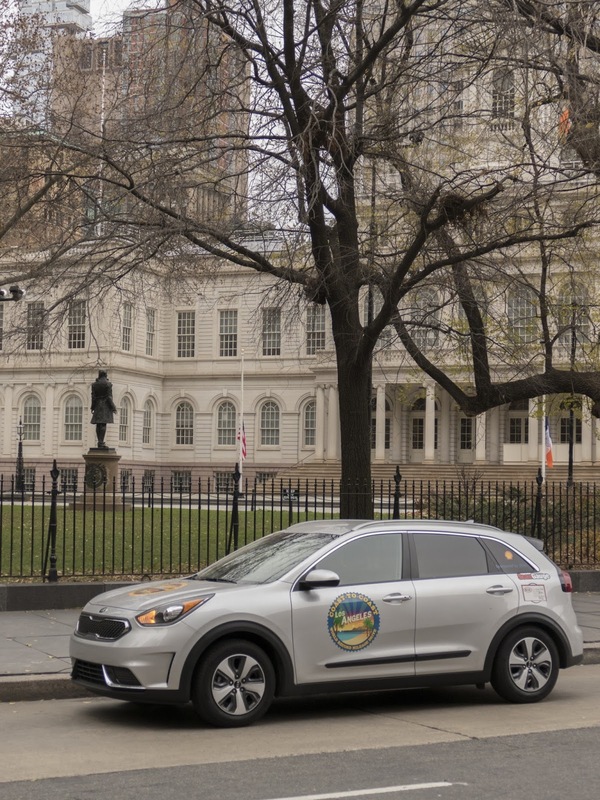 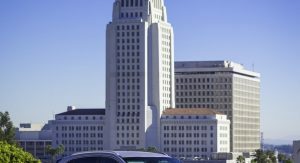 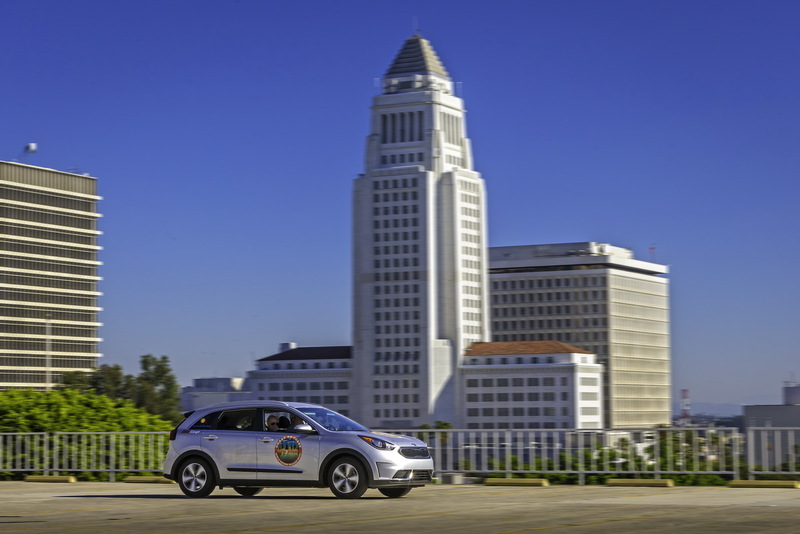 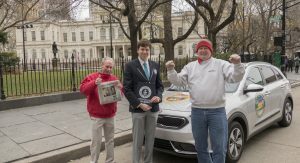 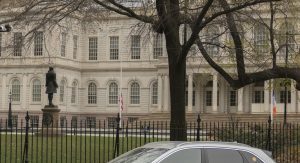 The 2017 Kia Niro achieved the lowest fuel consumption by a hybrid vehicle driving across the US coast-to-coast from LA to New York, receiving the according Guinness world record. 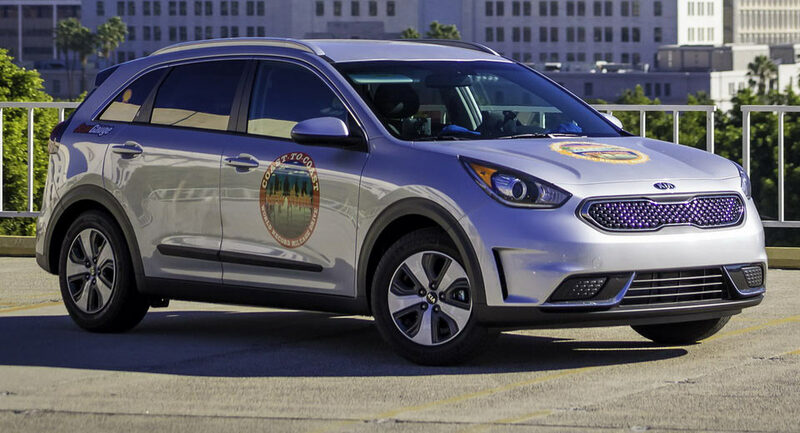 More specifically a totally stock Kia Niro EX averaged 76.6 mpg (3.07lt/100km) in the 3715.4-mile trip, requiring just 4.1 tanks of gas or 48.5 gallons (183.5 liters). 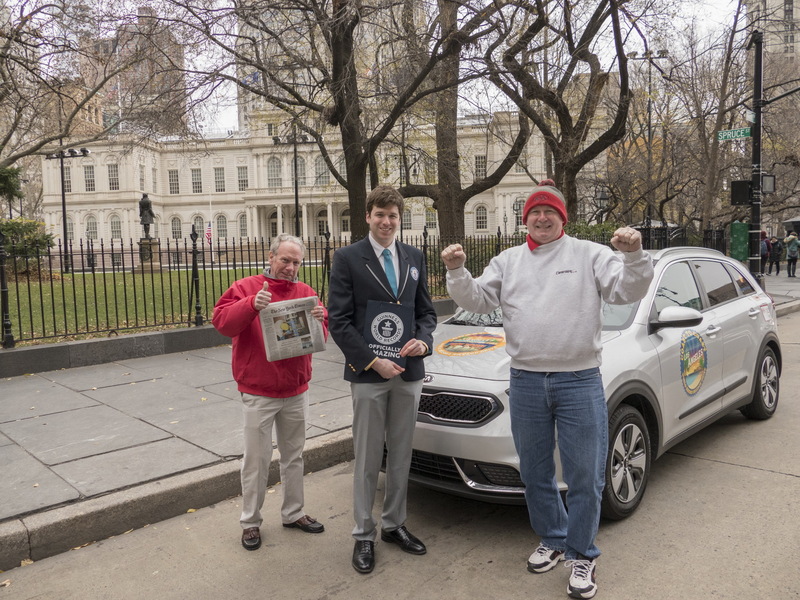 Kia’s new hybrid SUV was driven by Wayne Gerdes and co-driver Robert Winger during the record trip. 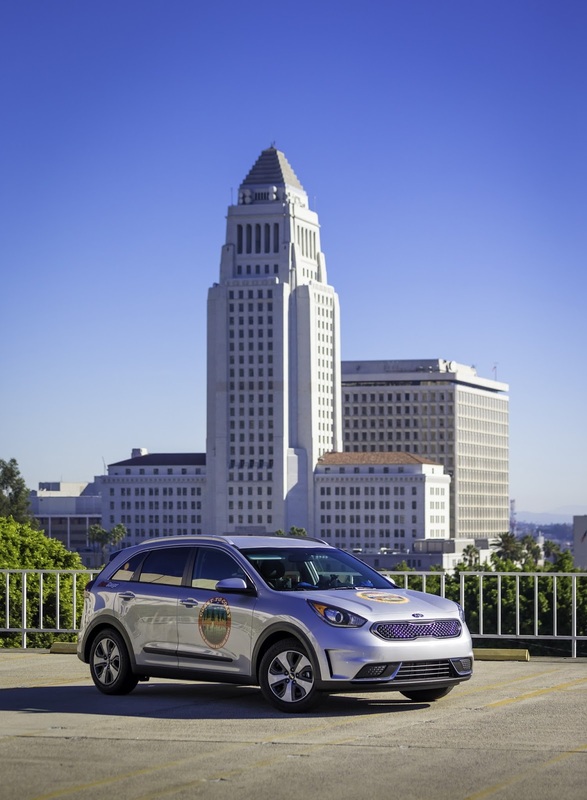 The new 2017 Niro is Kia’s first dedicated hybrid model, based on the Group’s new eco-car platform that also underpins the Hyundai Ioniq. 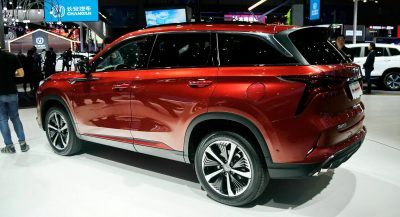 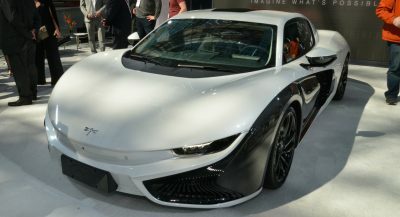 The hybrid powertrain combines a 103hp 1.6-litre four-cylinder petrol engine with a 43hp electric motor for a combined 146hp and 195 lb-ft of torque. 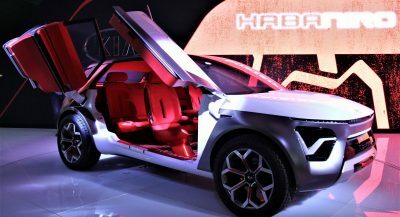 Unlike most hybrid models we’ve seen so far, Kia’s new model gets a six-speed dual-clutch transmission instead of the traditional CVT while the lightweight battery pack measures 1.56kWh in capacity. 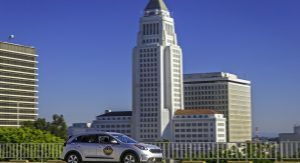 The new Kia Niro is scheduled to go on sale in the first quarter of 2017 across the US market.